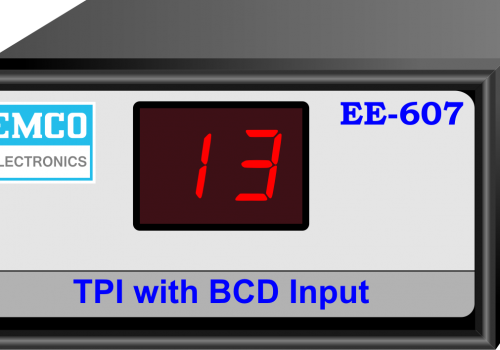 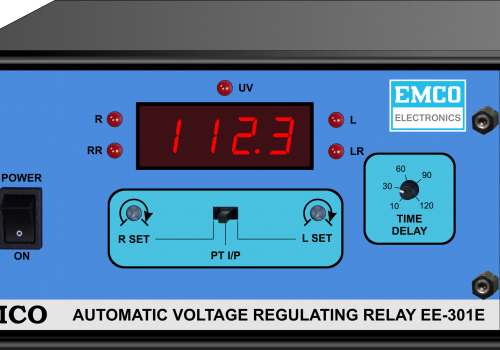 We have been using EMCO make Automatic Voltage Regulating Relays from more than last 3 years in our Remote Tap Changer Control Panel. 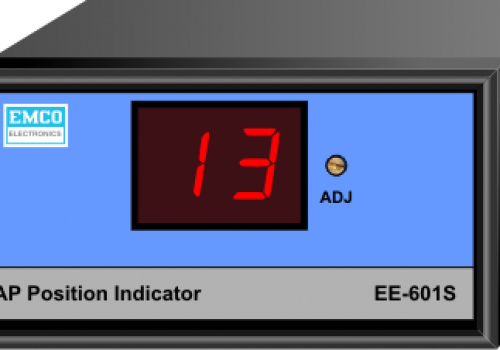 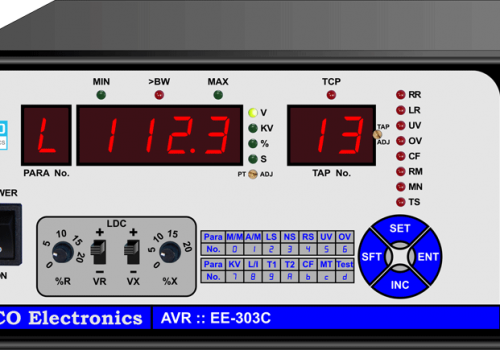 We are happy and satisfied with the performance of the AVR’s. 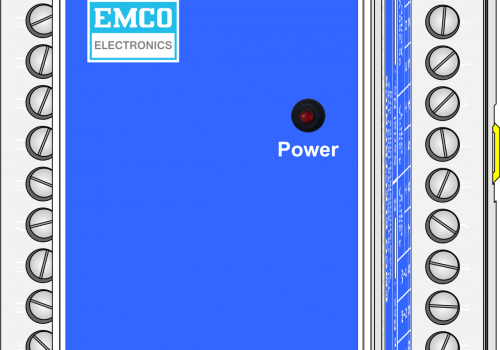 We are also appreciate the service support given by them whenever required. 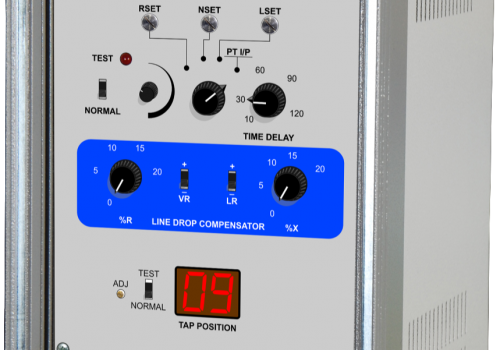 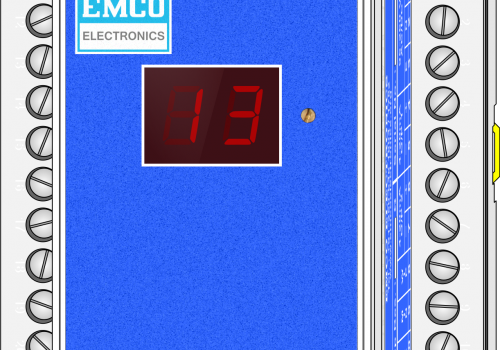 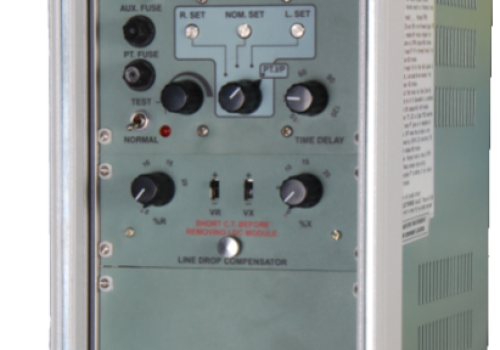 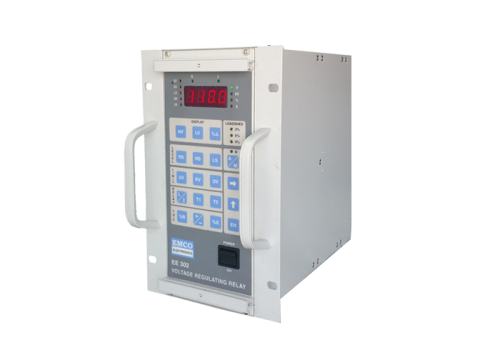 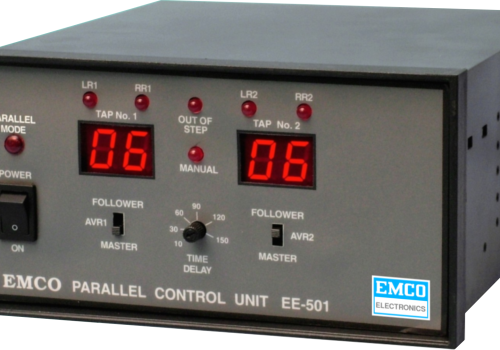 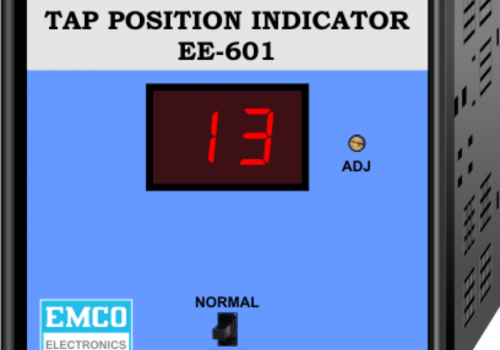 We have been using EMCO make Automatic Voltage Regulating Relays for more than 10 years in our Tap Changer Control Panels. 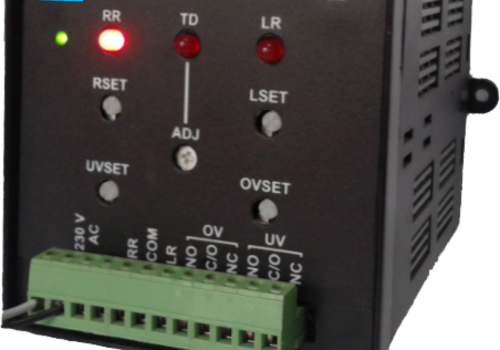 We are happy and Satisfied with the Reliability and the Performance of the AVRs. 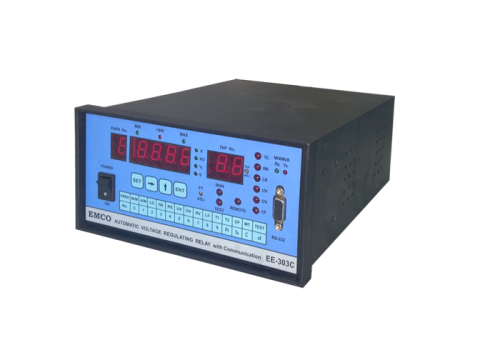 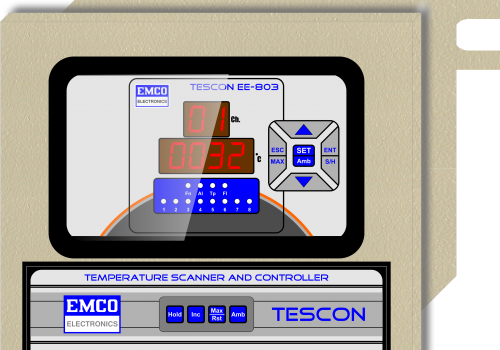 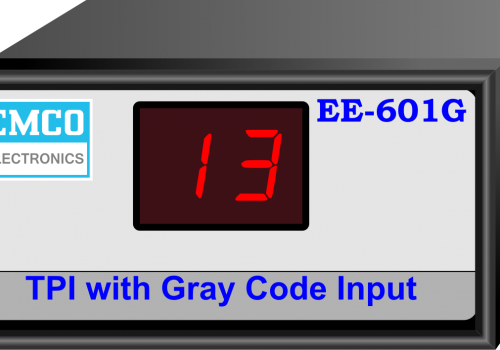 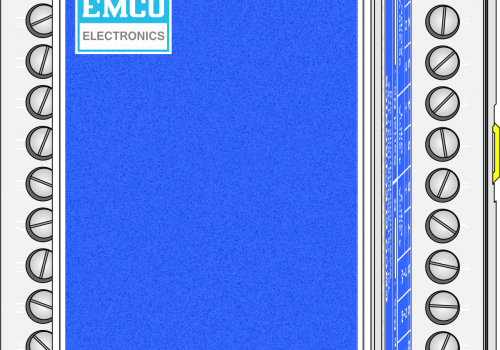 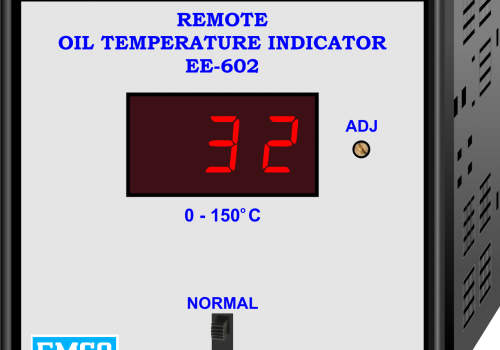 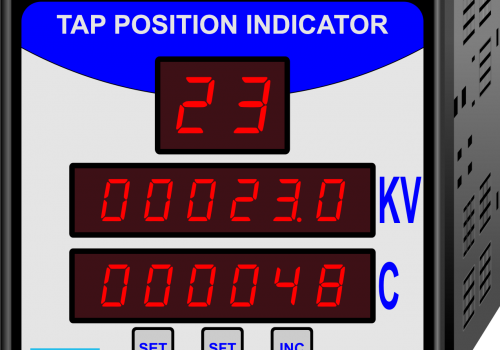 WE are using EMCO make AVRs since 20 years in our Tap Changer Control Panels. 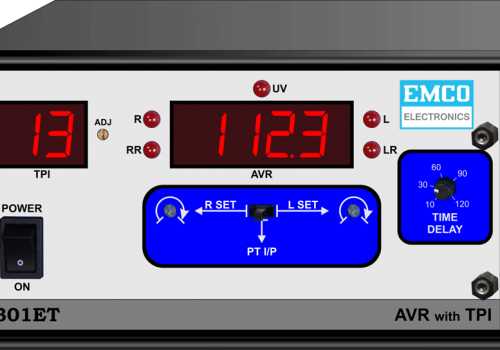 The performance of AVRs is satisfactory. 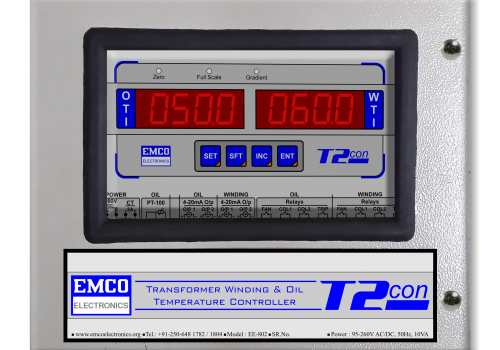 We do not get any major customer complaints & we appreciate their survice support.